In the West, there is an admonition that means one ought to be tough. The phrase is this: “Cowboy up!” It is used to encourage. For example, if a cowboy is complaining about having to do something difficult, another cowboy would likely say, “Cowboy up.” It means to face what you need to face. It means to do what you need to do. It means the same as another catch phrase, one formerly used in Nike ads, “Just do it.” I am guessing the derivation might be about getting up on a horse that is likely to buck. (Mount up and be ready for a ride, i.e., Cowboy up). You do not have to be a cowboy in order to cowboy up. A non-cowboy can be tough. 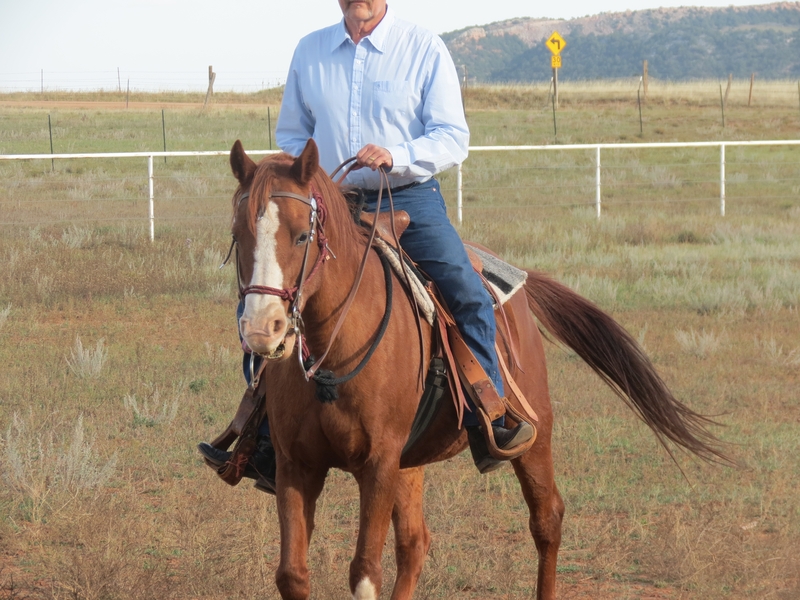 A non-cowboy might figuratively have to endure a rough ride of one kind of another. For two examples, I will tell you about my Uncle Luke and about my Friend Bill. They each have faced something more difficult than anything that I have faced — A.L.S., also known as Lou Gehrig’s Disease. Talk about tough men! Recently, I spoke separately to two young men who had threatened suicide. I did not tell them to cowboy up. That is not always therapeutic. I listened to the hopelessness they felt about life circumstances. I also encouraged them, or tried to, by telling them about the courage of Uncle Luke and Friend Bill, facing A.L.S., and how those tough men have inspired me. I agreed that life can be difficult, but reminded them that life is precious too. Too precious to throw away. That realization, that life is precious, is the reason to cowboy up. It can be positive to live each day like the last so as to make the most of life without regrets. It can be unhealthy to live each day like the last in the sense that one wonders about ending life the next day, enduring one more day without hope. It can be courageous to live one day at a time while trying to overcome addiction or the difficulty of an unrelenting medical condition. Some people are fighting to survive; others are longing to die.